"We had the highest expectations for Nick and Kelly because we could tell how funny, talented, and overall AMAZING they were. Let’s just say they exceeded our expectations beyond measure. They were so nice, flexible, organized, and creative the day of our wedding. Kelly was on the ground getting stepped on half the time so she could get a great shot and Nick was standing on top of things testing out shots because he thought of a cool shot for us to take. The fact that they’re husband and wife makes it so much cooler for us because it seemed like they were a couple we were friends with! It’s clear that they share the same professionalism and morale for their business." 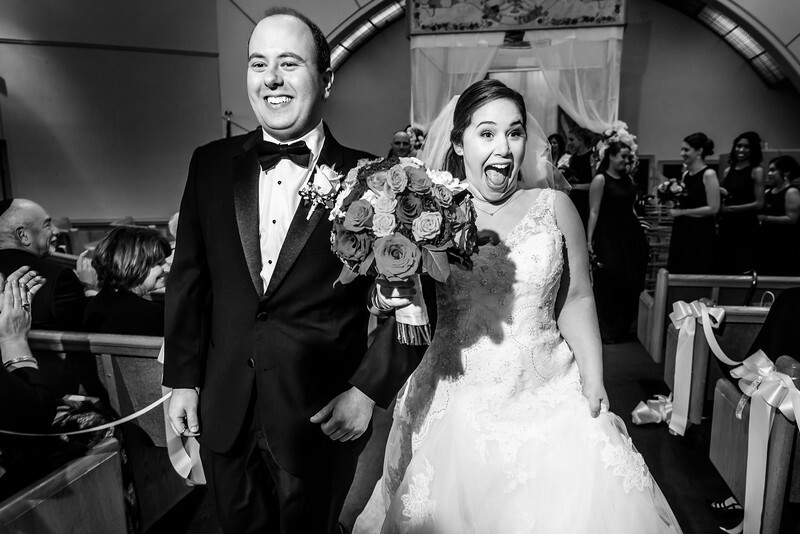 "After spending a day at the Philadelphia Bridal Expo and meeting only about 500 photographers, Nick and Kelly were the only ones who really stood out, primarily because of their amazing photos and fun personalities. We decided to do both our engagement and wedding photographs with them. The engagement session definitely helped to loosen us up for the wedding photos. We were so happy with how our engagement photos turned out, that we could hardly wait for our wedding which was still about a year away. By the time our wedding day came, Nick and Kelly felt more like friends than photographers. They kept the day fun and our bridal party loved them. They were also able to wrangle our large families into neat lines for the formal pictures that I wanted in the church. 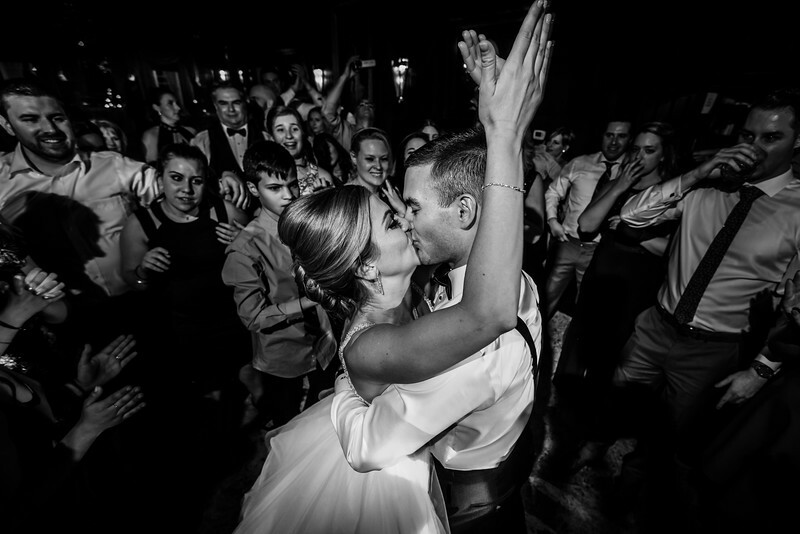 Normally, wedding photographers can be a bit invasive on the dance floor, but not Nick and Kelly. We knew they were there snapping fabulous candids, but they blended right into the fun rather than be in the way. Also, their style is more candid than posed, which works well for me because I never know what to do with myself in front of a camera and even better for my husband who likes to ham it up in front of a camera. :-) And most importantly, their work is absolutely AMAZING. The shots that they are able to capture are exquisite. They have an eye for color and lighting which captures to energy and excitement of the day in very unique ways. 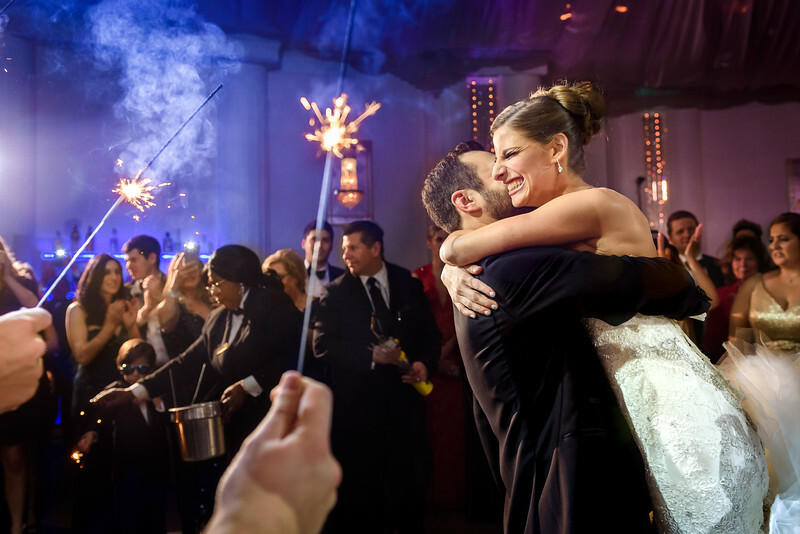 We would definitely recommend hiring Nick and Kelly for your next big event!" 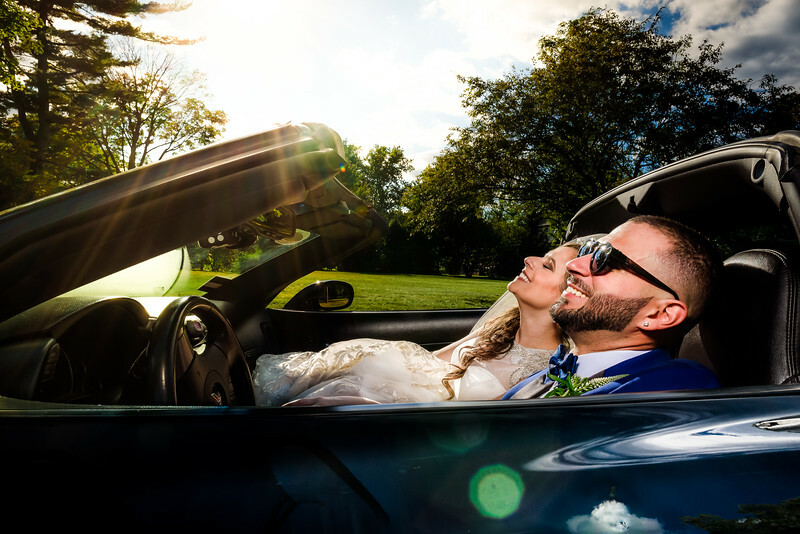 "After meeting with a bunch of wedding photographers, we decided to go with Nick and Kelly and it was the best decision we made. 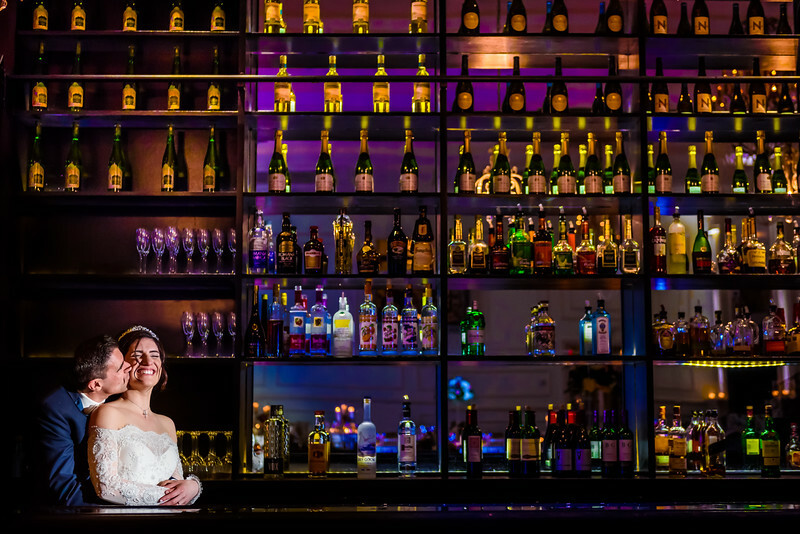 We were relieved to hear that they were upfront and had no “hidden costs” like we found with many other photographer companies- what you see is what you get and we appreciated that type of approach since wedding costs add up fast! Besides from a financial aspect, we thoroughly enjoyed working with Nick and Kelly. They made the whole experience lighthearted and fun. We opted to take engagement photos with them which actually helped us get to know them and feel comfortable with them as our photographers. It also helped having them be a married couple because their “banter” was similar to how my husband and me interact so it put us at ease from the start. On the actual day of the wedding, they did a great job of making their present NOT known. What I mean by this, is that they let us do our thing and took great photos while not adding to stress of the day by telling us where to go, what to do, how to do it etc. which as the bride I thought was amazing. While at the ceremony, we barely knew they were there. We have both been to weddings where photographers/videographers are trying to get the best shots or angles that they take away from ceremony experience. This was absolutely not the case with Nick and Kelly! They still got amazing shots and not at the expense of us or our guests. Lastly, as the bride I was truly appreciative that Nick and Kelly actually listened to what we want and didn’t want. They ensured we got all the pictures we requested but they also were completely understanding when we were ready to take a break. They were not pushy and never said “just one more”. The entire day is a lot to take in so having understanding photographers is always a plus. 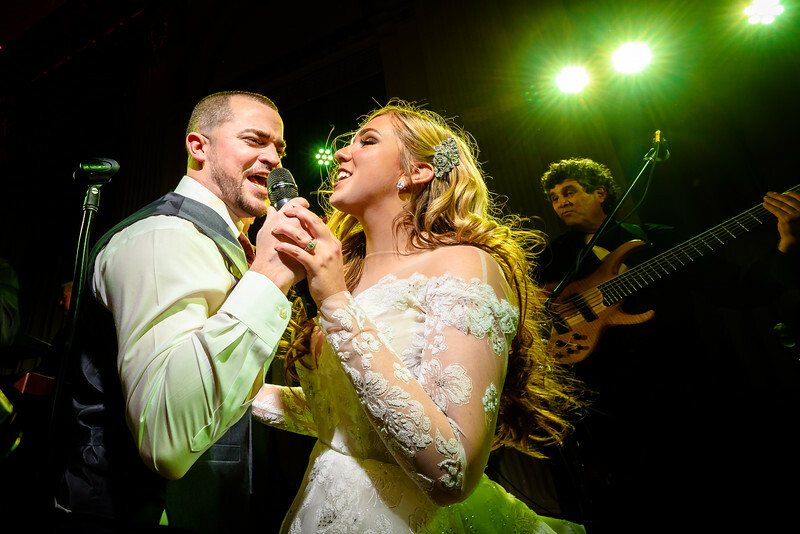 We could not have asked for better photographers or for a better wedding experience and we would choose Nick and Kelly again in a heartbeat!" 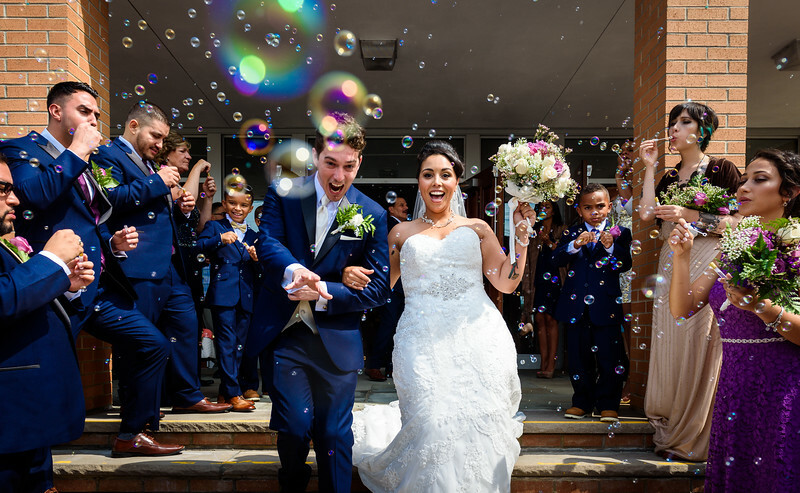 "We are basically obsessed with Nick & Kelly and could not possible recommend them more. They were everywhere they needed to be and yet never in the way. Their photography style was second to none and their incredibly fun and friendly personalities only made working with them that much more fun. Nick & Kelly really do care about their clients and it shows. We absolutely loved working with them!" "Words can't accurately express just how amazing Nick and Kelly are. We looked at quite a few photographers online, but only met with N&K and one other. I knew immediately that I wanted to work with N&K. Truly, I knew when I watched their introduction video on their website. We talked for hours and on the way home I asked my fiancé, "we're booking them right?" Working with Nick and Kelly was a dream come true. They are honest, helpful, FUN and really it's more like hanging out with friends than dealing with a business. Kelly answered all of my questions and put up with my crazy planning ways, weeks in advance of her deadlines. Nick and Kelly were also incredibly amazing on the actual wedding day. They were patient with other vendors, and they were EVERYWHERE - as our one friend called them "ninja-like." I truly felt like they were an extension of the wedding party. Kelly even made sure I had a snack before we did the first-look LOL! They were there for every moment and captured moments that I didn't even know were happening until later on. When we received our photos, I cried as soon as I opened them. Nick and Kelly captured the day EXACTLY as I'd hoped. Candid photos of family members enjoying the ceremony, the love and excitement in my groom's eyes when I walked down the aisle, and all of my crazy antics during the reception - not to mention everything in between. The attention to detail, the way the color of the photos pop-off the page, I could go on! We've also received resounding positive feedback from our family and friends. I think I've looked at the photos at least every night, if not more! I cannot wait to frame some of the photos and hang them in my home for everyone to see! I recommend Nick and Kelly to everyone and anyone who wants to work with the most incredible photographers who are insanely talented, have the biggest personalities and hearts. I now have new friends for life." "Nick and Kelly made us feel comfortable instantly. They were honest and down to earth. They showed us their work which was artistic yet candid. The photos they take are colorful and raw, full of life. Nick and Kelly helped organize the chaos that was my wedding. It was a family affair with my dad sewing decorations an hour before the ceremony and my MoH throwing together bouquets. Nick and Kelly made the day so much fun and the moment any of us were close to a meltdown Nick would rush by with a silly mantra to make us laugh before rushing away to take more photos. They truly made our day better and made us feel so at ease. When we received our photos we were truly blown away. Nick & Kelly captured Life; our life together, the very start of it. My husband and I will forever be grateful for the memories they captured. Photos so vivid, we feel like we’re reliving the day every time we look at them. Nick & Kelly Photography made us feel like we had a fairy godmother the day of our wedding. They are a genuinely nice couple who want you to have a great time on the best day of your life. I highly recommend them if you want to feel like a rockstar on your wedding day and have amazing photos that make you cry and laugh and everything in between as you relive special moments you had no idea they captured. We love love them!" "If there were more than 5 stars I would rate as high as possible. Nick and Kelly are literally AHHHMAZING! And I am a very particular person and especially a perfectionist who usually can find something wrong in anything -especially photos of me! They did our engagement shoot and from that point on I knew I was in good hands as they captured every request I had but went above and beyond. They have the most creative photos in the business which was something very important to me, and they seem to catch every emotion possible through the evening. When I look at the photos its as if they are a movie. I cannot stop looking at them, it's a bad habit lol."